Furnace season is on the horizon. It won’t be long before we’re using them on an everyday basis. Because of this, now is a great time to talk about furnace maintenance in Darien, Illinois. If you want your furnace to run at its maximum capacity for as long as possible, you will have to properly maintain it. The question is: how do you maintain a furnace? What exactly does furnace maintenance entail? This article will answer those very questions. Here are some key furnace maintenance tips. In order for a furnace to run at maximum capacity, its combustion chamber needs to be cleared of all debris. Over time, dust and dirt tend to make their way into the chamber, impairing its functionality. This is why, on occasion, it’s recommended that you clean your furnace combustion chamber. This can be easily done with a small water jet device. Because furnaces burn gas, it needs a place to release gaseous fumes. These fumes are released through a component called a flue pipe. The failure of a flue pipe to release these fumes can have dangerous consequences, polluting your home with toxic fumes. For this reason, it is wise to check your flue pipe on a regular basis. If it looks dirty, you should have it cleaned. It’s recommended that you bring in a professional to perform this cleaning. In most cases, a furnace oil filter should be changed twice a year: once at the beginning of heating season, and once in the middle of heating season. Fortunately, this can be done fairly easily. Filters are either reusable or disposable. If you have a reusable filter, you will clean it and re-insert it. If you have a disposable filter, you will quite simply replace it with a new one. If you have no interest in replacing your oil filter yourself, you can hire a HVAC technician to do this for you. Every HVAC system utilizes an air filter to prevent dirt and debris from making its way inward. Failure to change this filter on a regular basis will put loads of undue stress on your furnace and air conditioner, causing both devices to work much harder than they would otherwise. What happens when your furnace has to work harder than it otherwise would? It dies sooner than it otherwise would. Generally, you should replace your system’s air filter every 2 or 3 months. If you have pets in your home, this should be done every 1 or 2 months. Furnaces operate by sending hot air through the ducts in your walls. If these ducts are blocked up and clogged with dirt, dust, and other forms of debris, your furnace is not going to operate at max efficiency. For this reason, you should ensure that your ducts are cleared at all times. Removing dust and dirt from your ducts will allow hot air to flow freely, taking stress off of your furnace, and allowing it to thrive for a much longer period of time. As a bonus, it will also improve the overall air quality in your home. 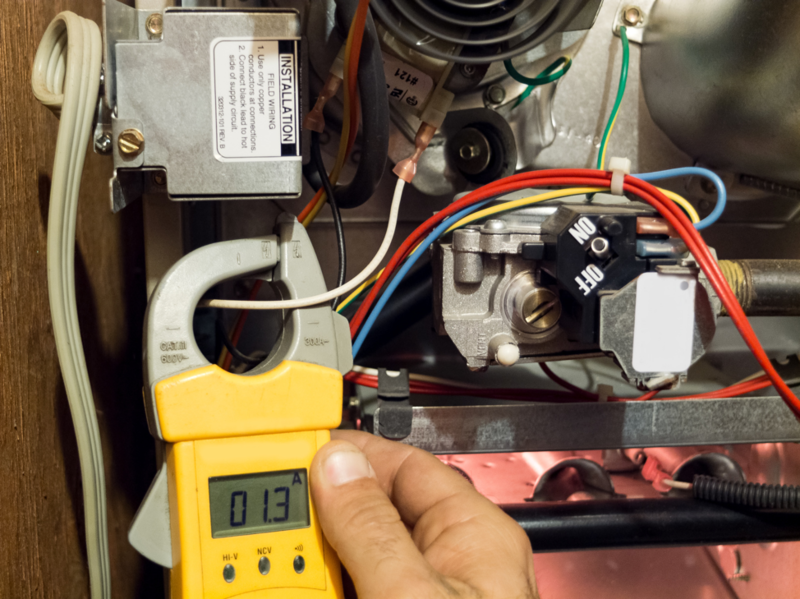 Looking for Professional Furnace Maintenance and Repair in Darien? Are you looking for professional furnace maintenance or repair in Darien, Illinois? If so, Hearthstone Heating & Air Conditioning is the company to call. 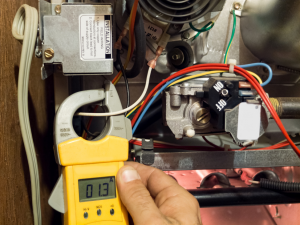 Our team of highly-skilled and experienced HVAC technicians is well-versed in the maintenance of all types of furnaces. Regardless of the make and model of your furnace, we can help you. My husband and I are trying to figure out how to keep our furnace working properly. We just bought our first house and have heard tales from our friends and family about random costs like needing to replace a furnace in their first year at a home. Your advice to clear our ducts of dust and debris regularly to help a furnace work efficiently makes me think we should find a quality furnace technician to do all the maintenance work.